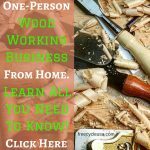 For DIY enthusiasts, and even those who have the bare basics of a tool box, most people will probably have at least some hand and power tools to call their own. The simple difference between a hand and power tool is that hand tools are devices for performing work on a material using only hands while the power tools are tools powered by an electric motor. Arguably power tools are great machines for completing large scale projects quickly and efficiently, and other tasks which require more than man power to get the job done. Meanwhile, hand tools can mean the difference between a casual DIY beginner and a true craftsperson for smaller projects. A degree of skill and precision can come into the use of hand tools, while the main element of using power tools is the safety aspect. Hand tools usually refer to anything which is manual, and there are many which are so common and every day, that we do not even think of them as tools at all. These range from gardening equipment such as spades and shovels, to hammers and screwdrivers. These items are so prevalent in our daily lives we would not necessarily consider them when considering the tools we own. When asked about their tools, many would simply think of tools powered by electricity or a motor. These can include electric drills, petrol chainsaws, lawnmowers, power sanders and so on. When it comes to deciding which is most important and versatile, you should remember that both types of tool are indispensable in their own right. Hand tools provide more speed, strength, and accuracy than hand tools, they are ideal for smaller projects but a power tool will save you a considerable amount of time and effort in a larger project. Hand tools have the edge when it comes to being more environmentally friendly, often easier to use, and cheaper to buy. Often power tools cannot be used near a water supply or in the rain, and the user must also be careful of using such equipment around children or animals in case of accidents. 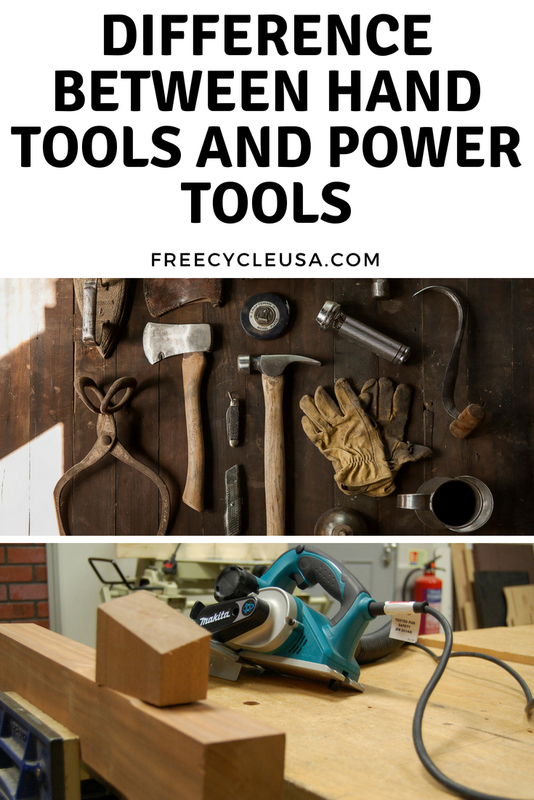 Both hand tools and power tools both have their place in any workshop and home. If you're serious about DIY, it's important to use both types of tools in the situations where they work the best. Some jobs, such as putting together flat pack furniture, will require use of both types of tool, while other jobs such as sanding, your choice will depend on the size of the area required, a power sander is only needed for a large surface area. The important thing to remember is that both power and hand tools can complement each other in their uses and practicalities.